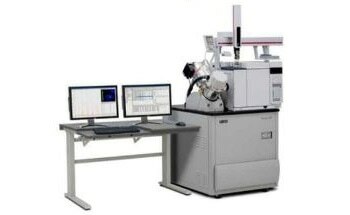 The Pegasus BT 4D provides superior sensitivity by combining high performance GCxGC thermal modulation system with the benchtop Pegasus BT. 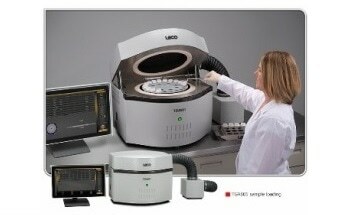 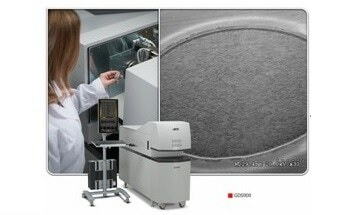 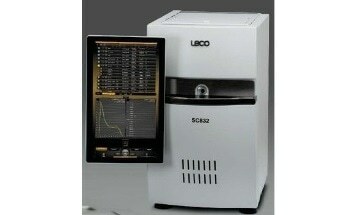 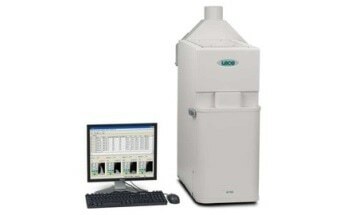 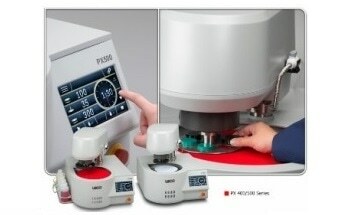 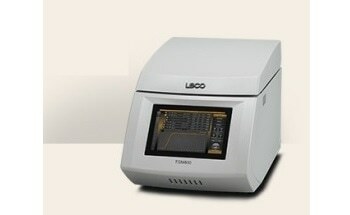 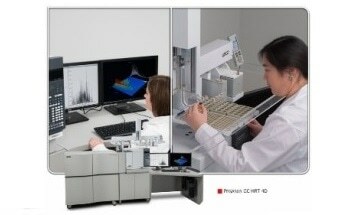 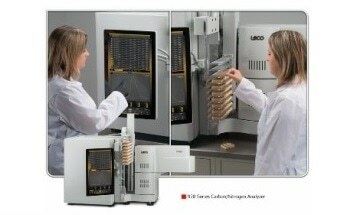 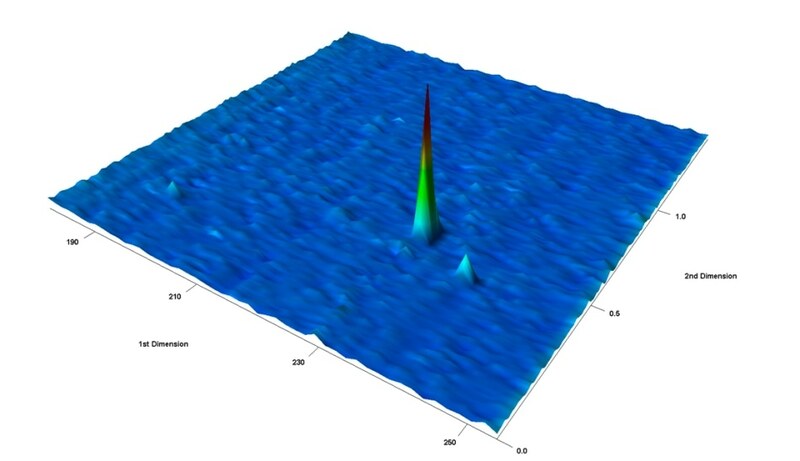 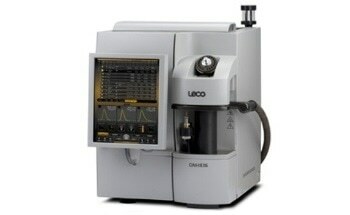 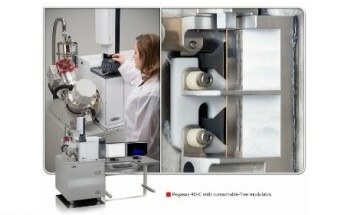 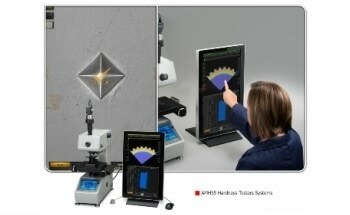 This arrangement enables the Pegasus BT 4D to analyze difficult samples where the best sensitivity is essential. 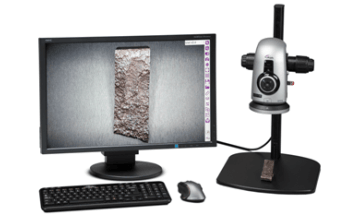 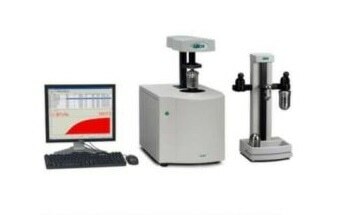 Powerful and unmatched hardware and software features simply quantitation, while also making GCxGC increasingly easy to understand and use. 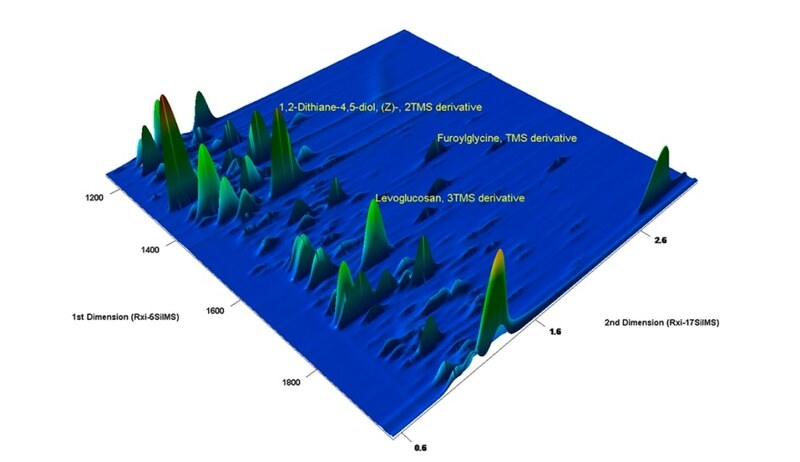 The improvement of S/N with the help of GCxGC modulation system renders previously unobserved analyte a clearly identifiable one. 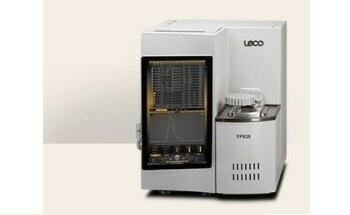 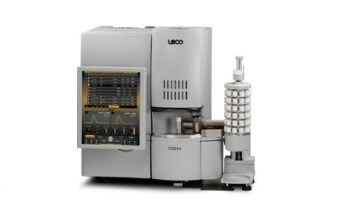 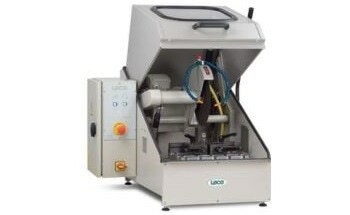 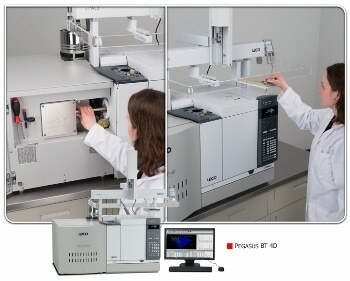 ChromaTOF® brand software from LECO works flawlessly with the new Pegasus BT 4D for automatic processing of user data and removal of the guesswork involved in identification of analyte and its quantification. 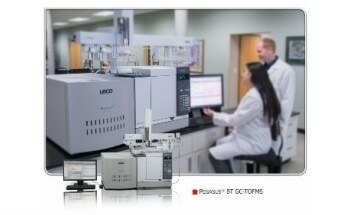 Features like Target Analyte Find, Non-Target Deconvolution®, an easy-to-configure interface, and library searches, together give users an enhanced GCxGC capability. 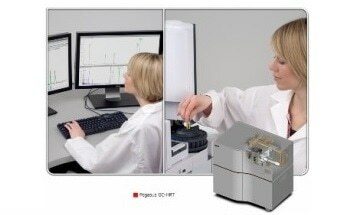 Urine of smokers on the Pegasus BT 4D—GCxGC assesses more analytes; a few identified metabolites shown. 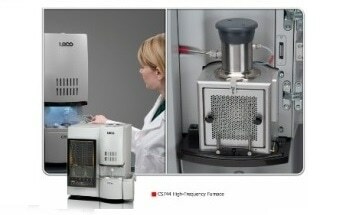 Enhancement of S/N using the GCxGC modulation process makes previously unobserved analyte a clearly identifiable one in your sample. 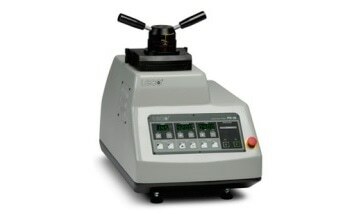 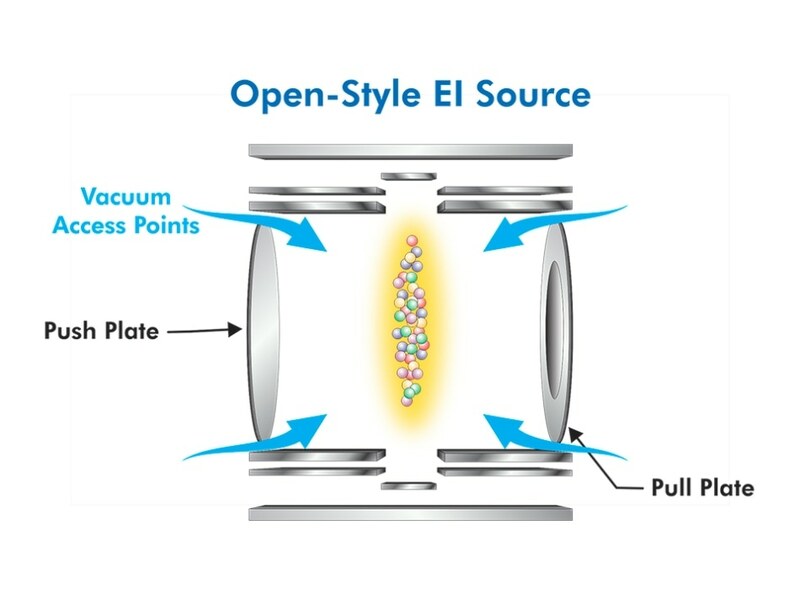 Save effort and time in your laboratory using the open-style EI source. 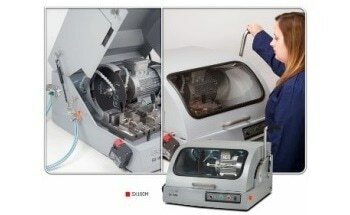 It virtually removes downtime for source cleaning, which means that you can spend more of your time in running samples.